Trademark Attorney | DC Trademarks – Washington, D.C.
We protect trademarks. logos. slogans. With more than twenty years of legal experience. If you are looking for a Trademark Attorney, you’ve come to the right place. 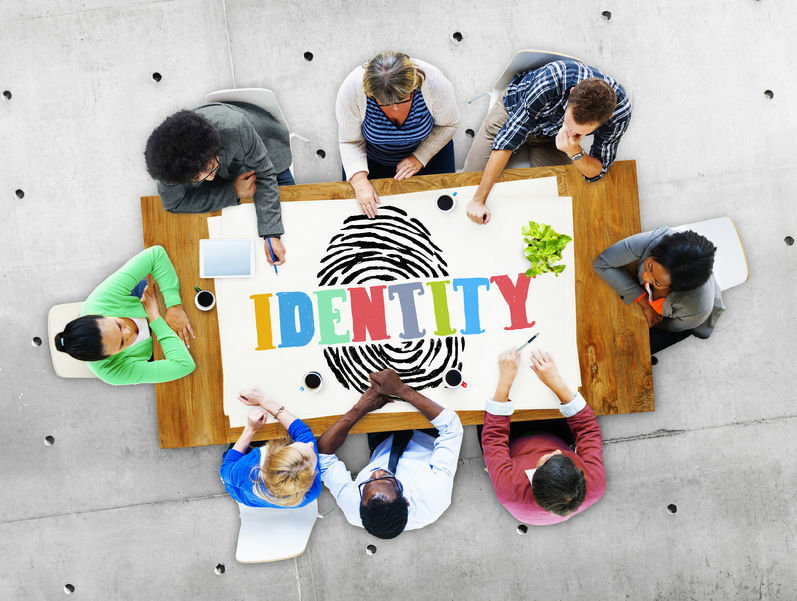 As our name indicates, we at DC Trademarks have elected to focus primarily on trademarks, rather than offering a wide selection of legal services. The reason for this is simple. Trademarking alone is a highly complex field, so by focusing on this niche market we are able to maintain our status as a preeminent trademark law firm. 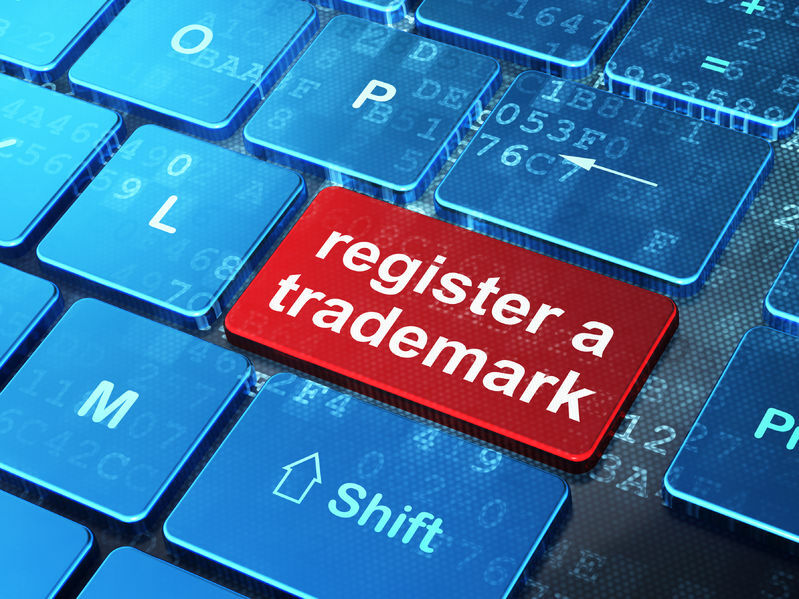 We don’t call ourselves trademark practitioners without being able to back it up. Our highly qualified and experienced law firm has an extensive track record in the industry. With more than a thousand trademarks successfully filed, many of them international, we have proven beyond a doubt that we are at the top of the trademark game. Although our name refers to Washington, D.C., close to where the United States Patent and Trademark Office is headquartered in Alexandria, Virginia our customers come from across the United States and from countries abroad. Our services range from comprehensive trademark searches to international trademark assistance through the Madrid Protocol, and just about anything relating to trademarks in between. To learn more about how exactly we can help you, please visit our Services page. At DC Trademarks, a trademark attorney (not a paralegal or legal assistant) will handle your trademark application, including performing a federal trademark search, filing your application, docketing all deadlines, and responding to non-substantive trademark office inquiries for one flat fee. DC Trademarks manages trademark portfolios, monitoring important deadlines both domestically and internationally. Whether your company manages a handful of marks or hundreds, the firm can tailor its services to fit your needs. DC Trademarks handles all types of proceedings at the trademark office. These include Office Actions and Trademark Trial and Appeal Board Proceedings, including Appeals, Oppositions, and Cancellation proceedings. Send us an email and we’ll get in touch shortly, or phone (202) 558-2480 between 08:30 a.m. and 5:00 p.m. Eastern Monday to Friday — we would be delighted to speak with you. 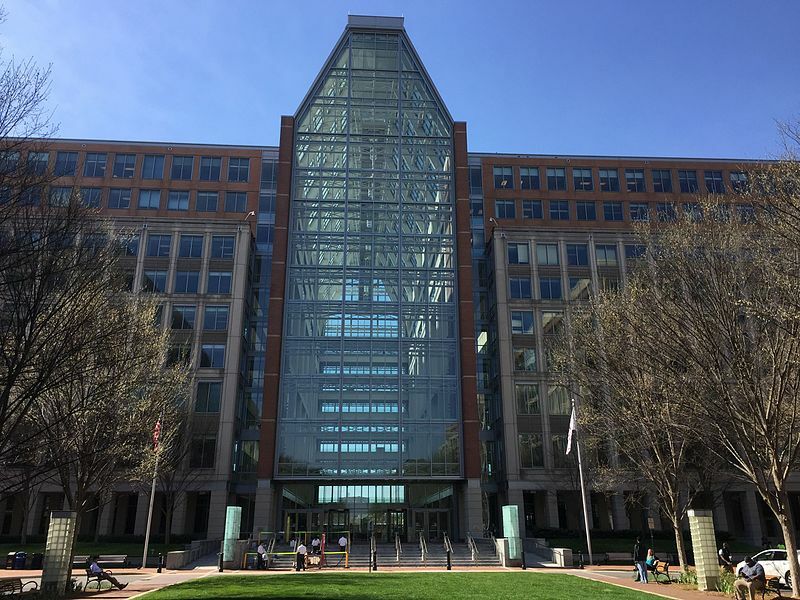 "US Patent Office Main Building" photo by Tony Rice is licensed under Creative Commons Attribution-Share Alike 4.0 International license. Looking for an outstanding trademark attorney? Copyright © 2018 DC Trademarks.